With all technology available, words remain our #1 design tool for creating engaging experiences. How do you write an interface? 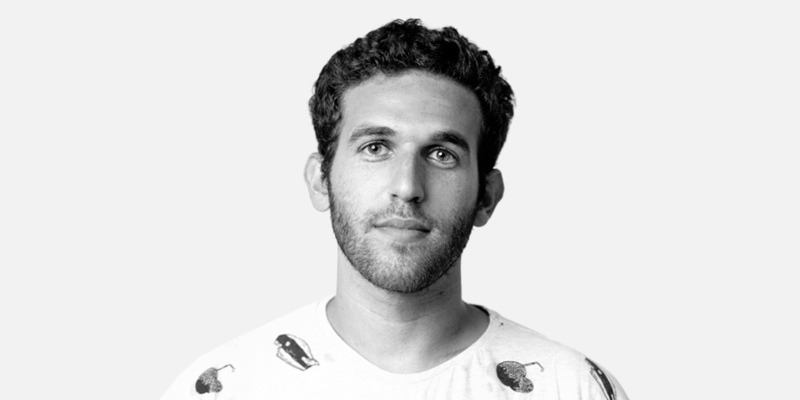 Our guest today is Yuval Keshtcher, founder of UX Writing Hub. You’ll learn about the craft of UX writing, how to define the voice and tone of your product, and how to capture it in a content style guide — like big brands do. This episode is brought to you by Abstract — design workflow management for product design teams using Sketch. No more searching for the right version of the file, exporting and importing between tools, or trying to consolidate feedback. Now everything is in one place! Sign your team up for a free 30-day trial today by heading over to abstract.com.